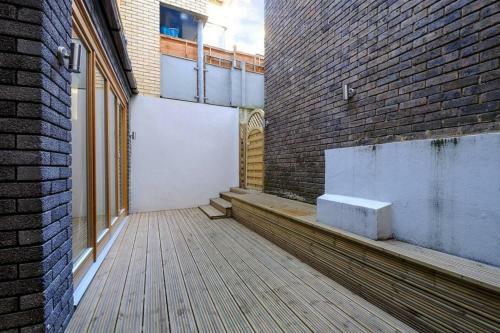 Amazing 3 bed apartment in Covent Garden in London is a holiday home with 1 room. 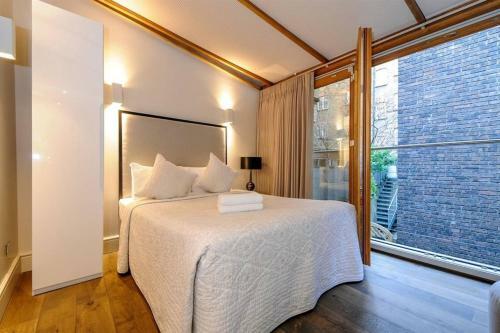 Set 700 metres from Royal Opera House and 700 metres from Dominion Theatre in London, Amazing 3 bed apartment in Covent Garden offers accommodation with a kitchen. 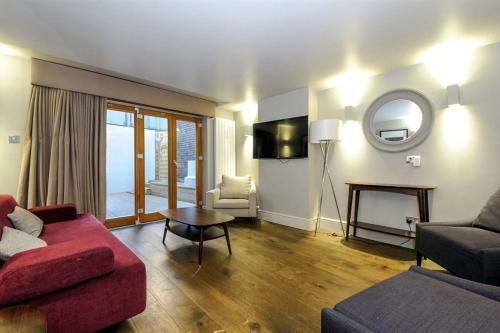 Free WiFi is available in the apartment, situated 800 metres from Arts Theatre. The apartment is equipped with a TV. Guests wishing to travel lightly can make use of towels and linens for an additional supplement. 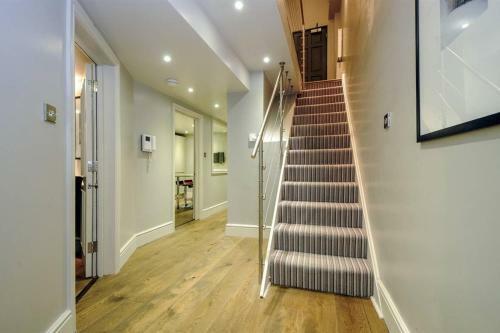 Covent Garden is less than 1 km from Amazing 3 bed apartment in Covent Garden, while Lyceum Theatre is an 11-minute walk a...way. 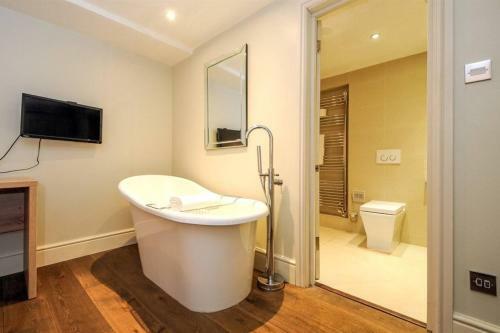 The nearest airport is London City Airport, 14 km from the accommodation. 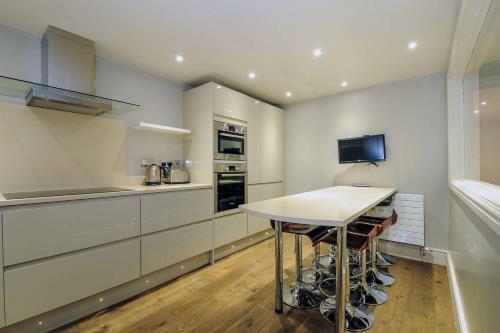 Set 700 metres from Royal Opera House and 700 metres from Dominion Theatre in London, Amazing 3 bed apartment in Covent Garden offers accommodation wi...th a kitchen. 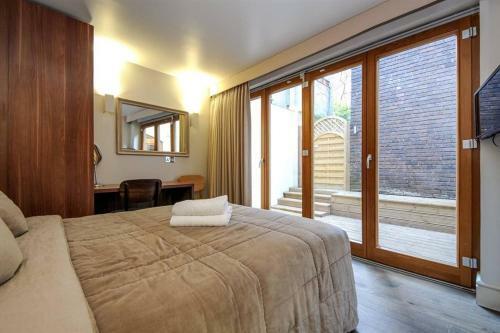 Free WiFi is available in the apartment, situated 800 metres from Arts Theatre. The apartment is equipped with a TV. Guests wishing to travel lightly can make use of towels and linens for an additional supplement. 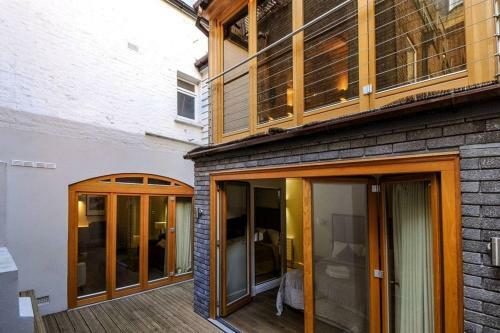 Covent Garden is less than 1 km from Amazing 3 bed apartment in Covent Garden, while Lyceum Theatre is an 11-minute walk away. 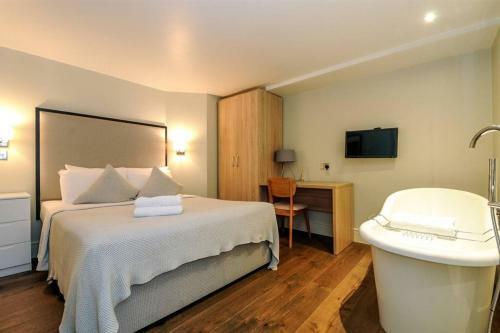 The nearest airport is London City Airport, 14 km from the accommodation. 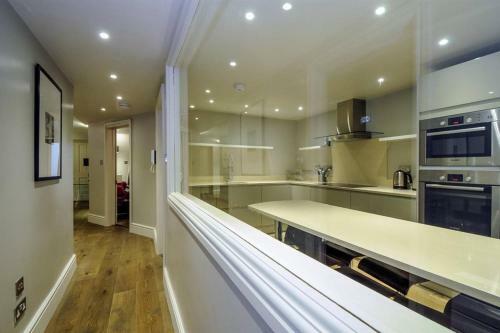 When would you like to stay at Amazing 3 bed apartment in Covent Garden?